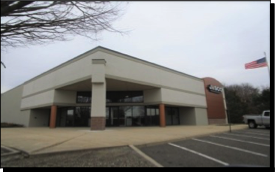 We just completed an appraisal on a three level elevator served multiple tenant office building. 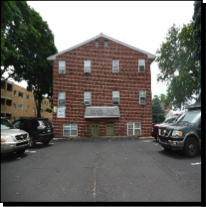 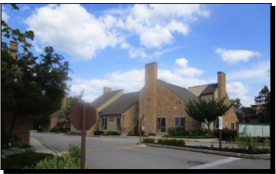 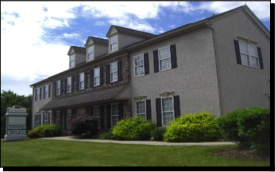 There were three (3) tenants in occupancy it was located in the Trappe Village Condominium. 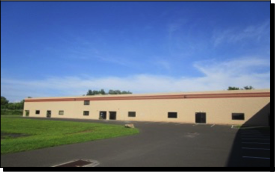 We just completed an appraisal on a one and part two story industrial building. 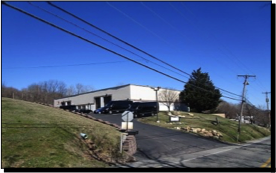 The building features 4,896± square feet or 33.2% office area and four (4) automatic drive in doors.